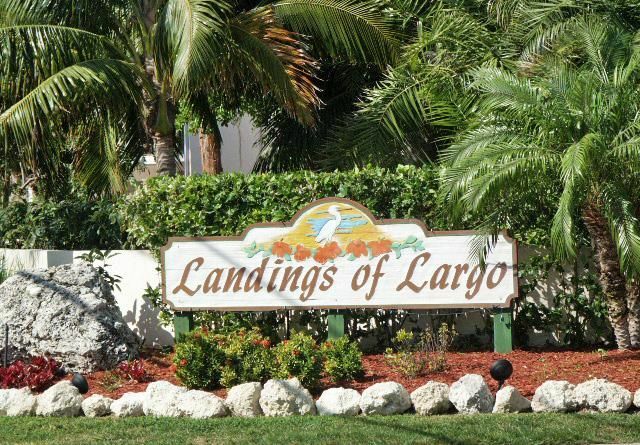 Landings of Largo is a one hundred and twenty-six unit Condominium Complex located in Key Largo. The Landings features two heated Pools, two lighted Tennis Courts, Basketball Hoop, Bocce Court, Private Marina with Boat Ramp, Fishing/Sunset Pier, Club House, Fitness Room and Gated Security. Browse our Web Site for further information about our community.